Washington (AFP) - Publicly, they are the best of friends working to seal a historic deal to stop Iran's march to a nuclear bomb. But behind closed doors, diplomats from France and the United States barely hide their frustration. For years, France has been viewed as the toughest member of the group of powers known as the P5+1, after feeling burned in previous pacts under which Tehran covertly continued to advance its atomic ambitions. The P5+1 -- Britain, China, France, Russia, the United States and Germany -- go back to the negotiating table next week in Geneva having failed to meet a November 24 deadline for a deal. They have set a new target date of June 30 to reach a pact that would end 12 years of protracted negotiations with the Islamic republic. But despite public assertions of unity among the global powers, Western diplomats confirm there is a diplomatic fencing match behind the scenes between Paris and Washington. 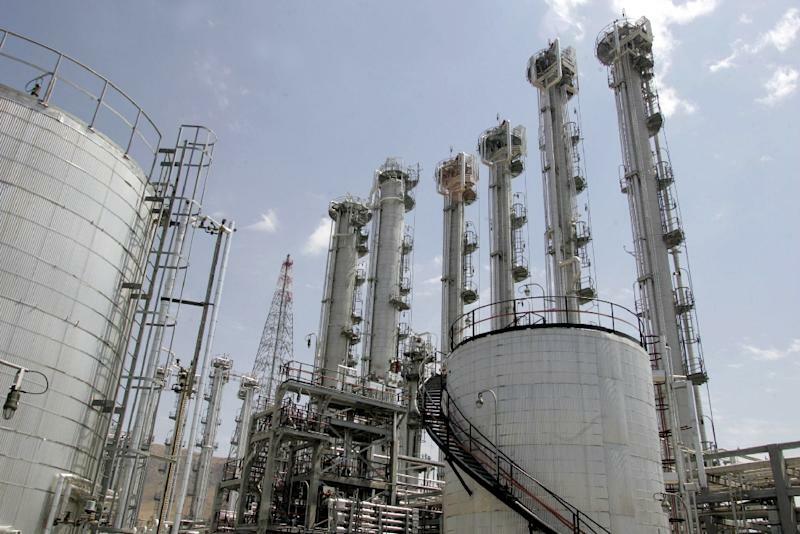 One of France's main concerns is the incomplete Arak heavy water reactor, which when it eventually comes online could be used to make plutonium for an atomic bomb. 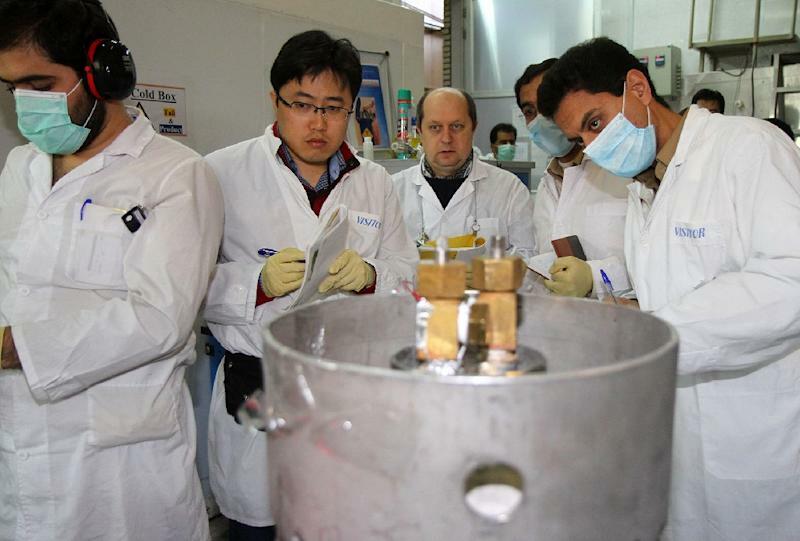 Paris is said to have pushed for stringent inspections of Iran's nuclear energy program, and a broad dismantling of facilities and centrifuges. Amid great uncertainty over whether a deal is possible despite hours and hours of tense negotiations, this distrust between the two transatlantic allies could prove the weakest link in the P5+1 bloc. Privately, American officials say there has been concern in Washington over the French position of publicly playing hardball, but then not backing up their words in the negotiations. In November 2013, angered by US Secretary of State John Kerry's sudden appearance at the talks in Geneva, French Foreign Minister Laurent Fabius showed up, talking tough against the proposed contours of a deal and seemingly threw a wrench in the works. As for the French, they are concerned that the Obama administration, under fire for its disjointed foreign policy, badly needs a success and despite its assertions to the contrary wants an Iran deal at almost any price. "We want a robust agreement, not an agreement for the sake of an agreement," a European diplomat said. "We should not rush for a deal. It would be a mistake from the six (powers) to rush. The pressure is on Iran." During the most recent failed round of talks, French Ambassador to the US Gerard Araud tweeted that it was "a good poker game in Vienna. But, as usual, if you have the higher hand and keep your nerves, you will win." "As the French have amply demonstrated, Europe does not want a deal at any cost," wrote Riccardo Alcaro, an expert with the Brookings Institution think tank. "But of all the parties involved, the Europeans are probably the most determined to settle the Iranian nuclear issue. Indeed, they conceive their role in the negotiations as preventing the worst instincts of the Americans and the Iranians from spoiling the process." This time on his way to Vienna, Kerry took care to fully brief Fabius first in Paris, amid concern the French diplomat might resort to more public grandstanding that could scupper the delicate negotiations. Indeed, in Geneva in 2013, the global powers left empty-handed after Fabius's intervention, only reaching an interim deal two weeks later. The former French ambassador to Iran, Francois Nicoullaud, told AFP that "fundamentally Fabius was not wrong to say a year ago that it was not a done deal." "But Kerry didn't want to see such a scandal happen again and took care to make sure he kept everyone in the loop. "I don't think France is in a position to block" a deal," he said, adding: "the French are not making any effort. They are just following, grumbling." US expert Kelsey Davenport, from the Arms Control Association, agreed. 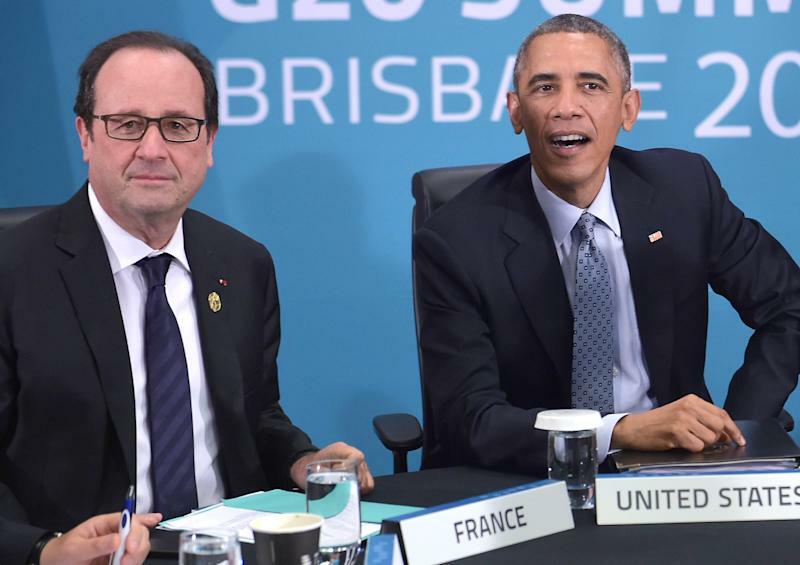 "There are minor differences between the US and France on substantive elements. Both sides have admitted that," she said. "What is critical is that France and the United States share the same goals about what a good agreement must accomplish." Any deal "must block Iran's uranium and plutonium pathways to the bomb and put in place stringent monitoring and verification to ensure that there are no covert activities and any deviation from an agreement is immediately detected," added Davenport.